4A Games has been honing its craft for a long time. In a bygone era of the mid-aughts that we mostly remember through squinted eyes, great survival horror games were hard to come by. Many of us enjoyed surrealist horror like Silent Hill or zombie survival in Resident Evil, but true survival horror was rare. When S.T.A.L.K.E.R hit the scene in 2007, the stage was set for games like Dead Island, Dying Light, and 4A’s banner series: Metro. Metro 2033 was released in 2010 after a four-year development cycle that took the S.T.A.L.K.E.R. bones, pared it down, and built something entirely different with Metro 2033 author, Dmitry Glukhovsky. 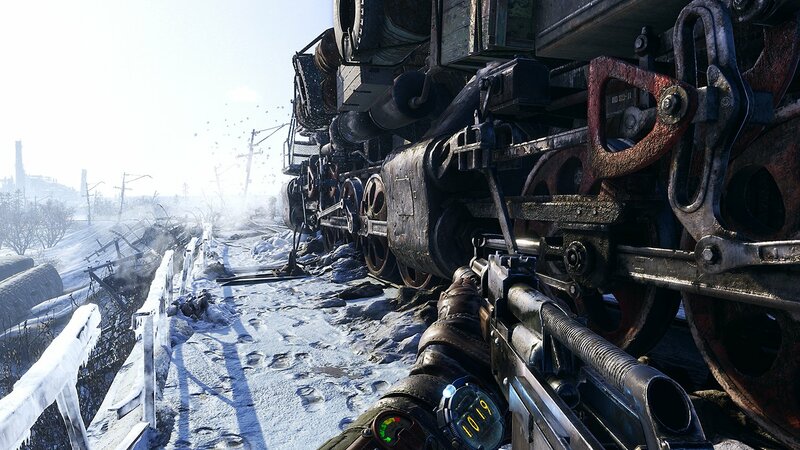 4A’s Metro lineage has found its third installment in Metro Exodus, the studio’s first foray into an open-world survival game that shakes up the series in a number of interesting ways. GameDaily sat down with Jon Bloch, executive producer on Metro Exodus, to talk about how 4A has evolved, why they decided to design an open-world instead of the tried-and-true Metro linear narrative, and why developers abandon games. Defining a new direction for any series, especially one that is as established and beloved in their community as Metro has been, is daunting. For years, the Metro series has been a linear experience — point to point, story beat to story beat, with little room for additional exploration. Metro has always been focused and merciless in its execution. But with the potentially crushing prospect of going open-world, that precision could be lost in a muddled apocalypse. The team spent five years developing Metro Exodus, because they needed the time to define what open-world was for their game. Both Metro 2033 and Metro Last Light were spent in close urban quarters, entirely unlike the wide-open spaces to explore in Metro Exodus, which I had the opportunity to go hands-on with during E3 2018. The mark of a great open-world game, regardless of its size, is making it manageable for the player. Assassin’s Creed Origin did an excellent job of making Egypt feel bite-sized and full at the same time, unlike Ghost Recon: Wildlands, which dropped you into fictional Bolivia and said “good luck” without much in the way of guidance. At first glance, Metro Exodus seems like it should be overwhelming and huge. But through clever level design and mob placement, players are pleasantly corralled where they need to be without getting too lost in the sticks. 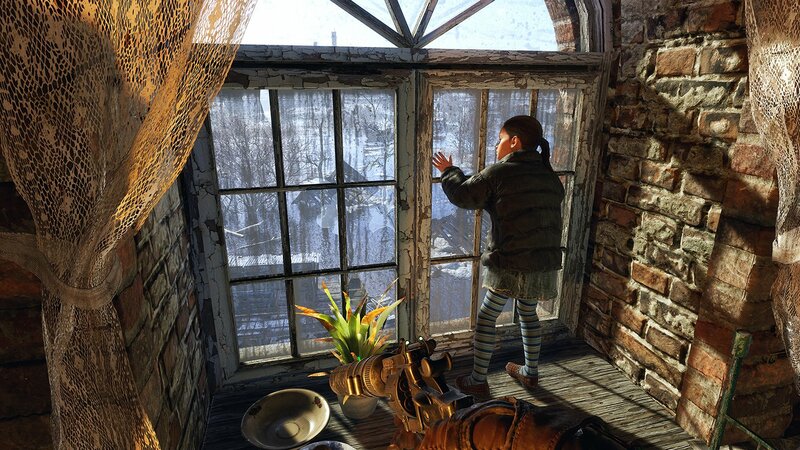 Part of the reason why it’s taken 4A this long to put out the next Metro game is that attention to detail and ensuring the players still enjoy a tightly woven narrative experience, rather than meandering through the mutant-infested Russian wilderness. 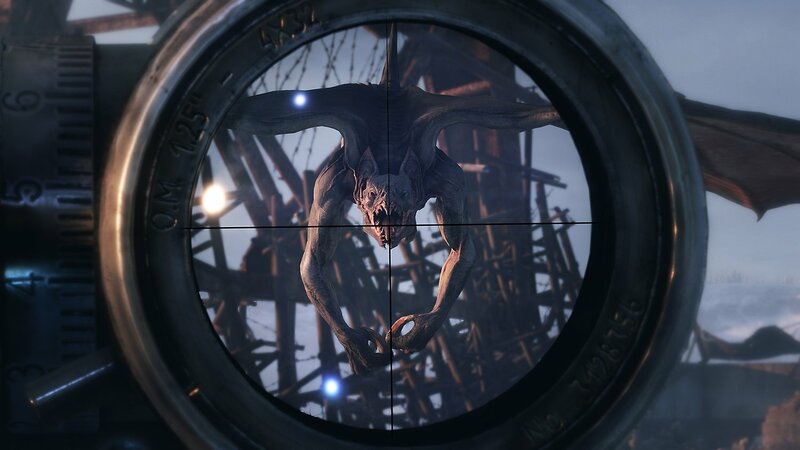 Metro Exodus’ departure from the linear wasn’t a decision that 4A took lightly, either. Yes, it’s allowed them to stretch themselves both creatively and technically, but this direction is what the Metro fans have been asking from the Ukrainian developers for a while now. “Fans wanted this from us,” Bloch noted adamantly. “We wanted to go back to doing something that we did before because we've gone down this linear path for so long now. We're like, ‘This is the third game. Maybe it's time to do something not different for the sake of being different, but where do we want to take this? Where do we want to go with this? What's the journey of this franchise for us?’ It seemed like doing the third game in the same way as we did it before was just not gonna be as interesting for us and for our fans. As Rami Ismail, co-founder of indie studio Vlambeer and indie game advocate, has said: You can run out of knowledge, money, and motivation for game development at any point. Motivation is intrinsic — teams are motivated by autonomy (the ability to be the expert and make their decisions with confidence) and creativity, in particular. If the third installment in the Metro series didn’t do something different, the team would run out of motivation and both the game and the audience would suffer for it. The hands-on demo at E3 was blisteringly beautiful — taking the series above-ground to best demonstrate the power of their proprietary engine, 4A Engine, was a smart technical decision, even though it was a creative choice, more than anything. “Fans wanted this from us,” Bloch noted adamantly. 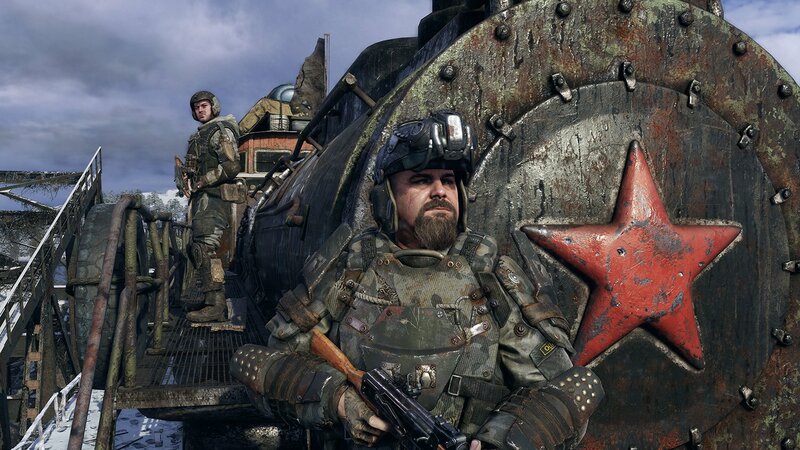 As Metro Exodus started to take shape and real form beyond what blue sky ideas 4A had been playing with at the beginning of the project, the culture at the studio has shifted, too. They’re no longer all based out of Kiev, Ukraine. 4A has a satellite studio in Malta, as well. They do their standup meetings digitally, as well as in person. And the main studio in Kiev has doubled in size since Metro 2033 went into development. “We have a very good spread of the world coming in to help us with this experience and build this together,” Bloch said. “That's certainly had a bit of a cultural change in the studio. I mean, now there [are] people working in the studio that don't speak Russian. Process-wise, we've had to adapt a little bit internally, so that we can all work together effectively and efficiently. Also, having two locations, we've had to find ways to make sure that location divide doesn't feel like a location divide. At some point in any creative process, there needs to be an end — the part where the minimum viable product is no longer minimal, it’s fully realized in its own right. Sometimes, the end comes when the money runs out or the schedule runs too tight to do everything you wanted to do. And as we move into a games-as-a-service world, that doesn’t leave a lot of room for games like Metro Exodus, which is decidedly single-player and narrative-driven. “It's all that triangle stuff you need: the schedule, the budget, and all those things come together. One of those eventually becomes a wall, and you have to put your pencils down,” he continued. “You have to [have the mentality of], ‘Okay, let's close off all this ambition that we have, and we put that on the list for the next one.’ I think to some extent, especially for creative types, when you have this unending passion for doing this, there's always more that you want to do. Loading times aside, which we were warned about at the beginning of the demo, Metro Exodus is already highly polished and of excellent quality. It marries the stark aesthetic that fans have come to expect from the Metro series with a lush open world that’s full of bright lights, empty corridors, and cloying darkness. It’s still terrifying in places, with tense moments waiting to burst forth and devour the player when they think they’re safe. It’s immersive and that’s what 4A is really going for. 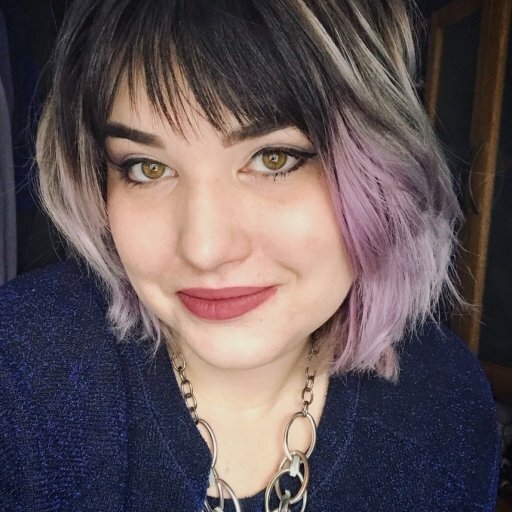 “We always try to make experiences that people can really immerse themselves in and lose themselves in, and that permeates through our gameplay design, visual design, and the lack of HUD [which] makes it so that when you sit down, your TV or your monitor is like a window into this world,” Bloch described.